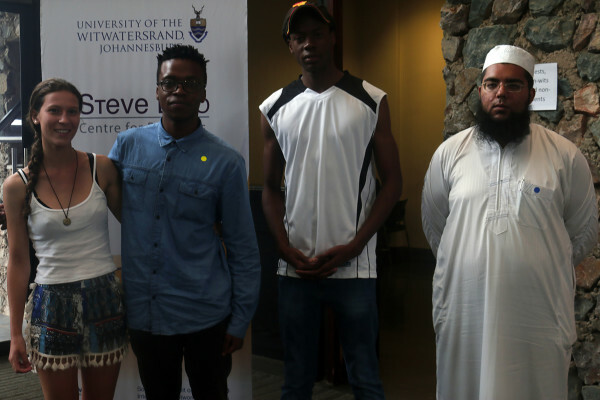 Wits Bioethics Society hosted an alternative medicine-themed symposium. 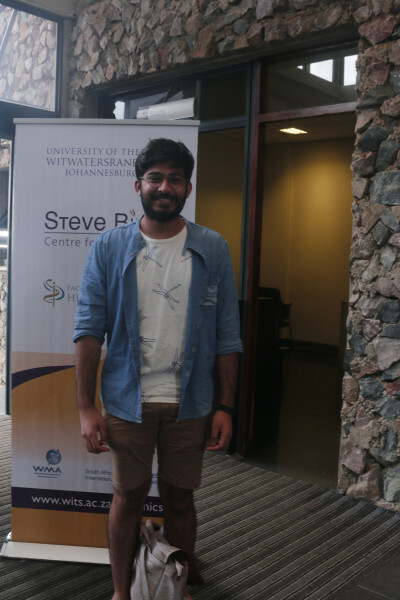 THE WITS Students’ Bioethics Society hosted its annual symposium on Wednesday with this year’s theme being alternative medicine. The winners of the society’s annual essay and arts competition were also awarded. The event was held at the Wits School of Public Health and had its highest ever student attendance of 400 students since the symposiums began in 2015. Professionals from different fields made speeches at the event. These included Dr Neil Gower on homeopathy and Gogo Dineo Ndlanzi, a trained sangoma and prophetess on traditional medicine. The perspective on modern medicine was provided by Professor Dan Ncayiyana. The essay competition on the topic of transformation and decolonisation was won by Mohammed Kaskar, a fifth year medicine student. Gogo Dineo’s speech received the most reaction and interest from the audience. She addressed the stereotypes that are often associated with traditional medicine and encouraged a greater appreciation for traditional medicines. “We are in Africa, we should be proud of our traditional medicines,” she said. She also responded to the attempts at regulating the traditional medicine industry by emphasising that African practice cannot be regulated with Western thinking. The final speech by Ncayiyana contributed to the robust debate when he suggested that the alternative medicine practitioners need to provide more evidence-based studies on the effectiveness of the treatments. According to the society’s head of events, Kaashifa Ghatoo, the topic was suggested by one of the founding members of the society. Vice-chairperson of the society, Rubina Valodia, hoped that with the variety of speakers chosen, students would have a more holistic view of medicine. “We want students to come away with a better understanding of what alternative medicine is and foster an interest in co-operation,” says Valodia. The society will be hosting more events during the year in an ongoing effort to encourage ethical considerations of medicine and conversations around the transformation of medicine.